United Airlines just became the poster child for the U.S. airline industry with its whopping second-quarter earnings announcement on Thursday. Although American, Delta, Southwest and JetBlue all had reason to cheer with record-setting profits, it was United who turned heads on The Street. United reported second-quarter income of $919 million, up 51 percent from the same time period in 2013 and a dramatic turnaround from being the only U.S. carrier to lose money in the first quarter when it reported a $609 million loss. United also plans to buy back $1 billion in stock. United Continental Holdings CEO Jeff Smisek said in a statement that “Our team is focused on improving our operations and service and on continuing to improve year-over-year revenue performance and cost control. The $1 billion share repurchase program we announced today demonstrates our progress and commitment to increasing value for our shareholders and the confidence we have in our plan." So how did they do it? Here are five small ways United turned it around and, really, how the other airlines have been able to report record profits. 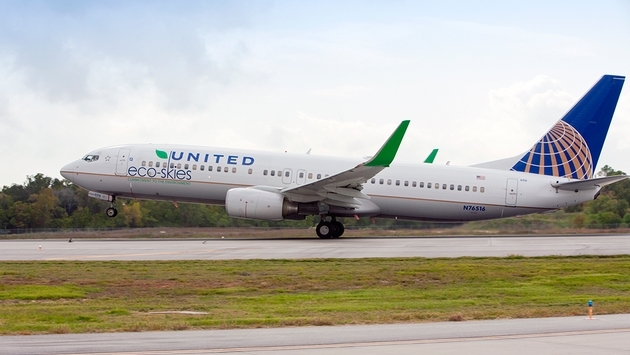 ON THE SAME PAGE: Remember when United and Continental merged? Remember when the symmetry between the two carriers was like oil and water? Yes, it took longer than expected but United’s absorption of Continental has been smooth now for a while. Let’s face it, it doesn’t sound like a lot – heck, companies acquire other companies all the time, right? – but when you couldn’t book a flight on either airline a few years ago it was certainly a big deal. STRONG ALLIANCES: United and many U.S. carriers have forged strong alliances with international airlines via codeshare agreements. 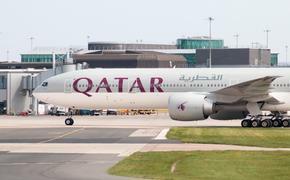 This allows domestic carriers to book lucrative long-haul, trans-Atlantic flights to overseas destinations, and have the foreign carrier pick up the part of the trip where passengers want to fly within Europe or Asia, for instance. STRENGTHENING THE HUBS: For years, airline hubs were nothing more than a place to call home. Chicago for United, Cleveland for US Airways, Newark for Continental, Dallas for American, and so on. Now the airlines have seen the light and have utilized their hubs as a central location to consolidate. From the hub airports, airlines are better able to decrease the number of flights by increasing the number of passengers per plane. Squeezed in? Yeah, you could call it that. But it’s a system that’s working for the airlines as they get every available dollar they can out of every seat. ANCILLARY FEES: Arguably the two most hated words in air travel. Yet this has been one of the most unexpected, yet welcome, revenue streams for the airlines. United’s per-passenger ancillary fee went up eight percent in the second quarter. Even if they get just $2-$3 per passenger, the carrier flies 90 million passengers a year. You do the math. INTERNAL CONSOLIDATION: This is a tricky one. Nobody likes to see job losses, and it was barely a month ago that United announced it was trimming more than 600 positions at some of its smaller airports. Instead, United said it would outsource the jobs. The cost-cutting that has gone on in the industry certainly has helped turn around the airlines – outsourced jobs pay less than full-time company employees – but many fear it will come at the expense of customer service. There’s a wait-and-see on that one.